This entry was posted in Relations! 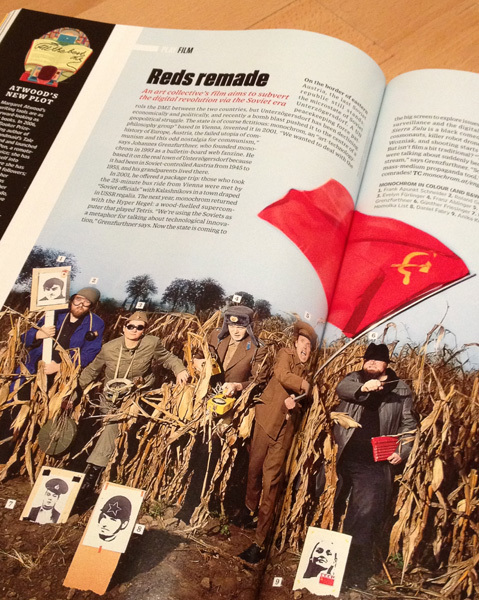 and tagged issue, january 2013, press, propaganda, reds remade, wired, wired uk by johannes. Bookmark the permalink. It turns out it’s not the only mention of Austria in this issue.